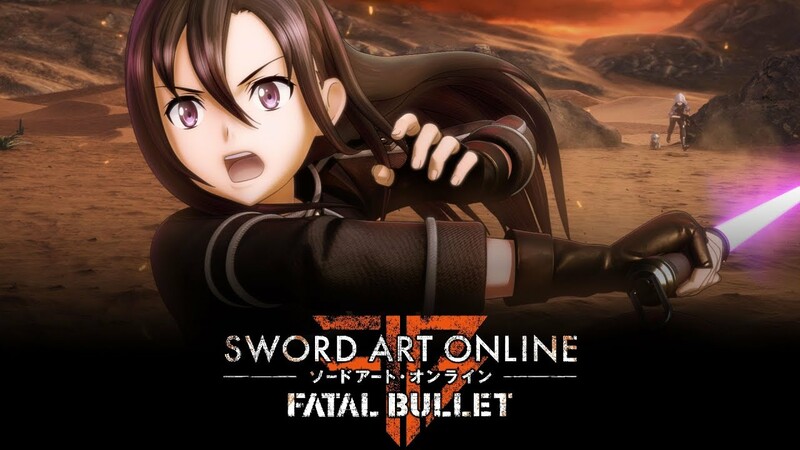 At least for now, Bandai Namco has no plans to bring Sword Art Online: Fatal Bullet to Switch. Producer Yosuke Futami recently explained why. According to Futami, the team targeted all high-end consoles to reach as many players as possible. Currently there are no plans for a Switch version, which is in large part because the console didn’t exist when development started three years ago. Futami did say that if many fans request a Switch version, it could be considered.